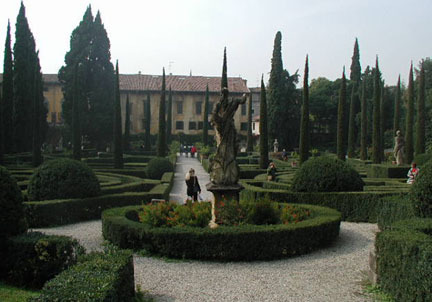 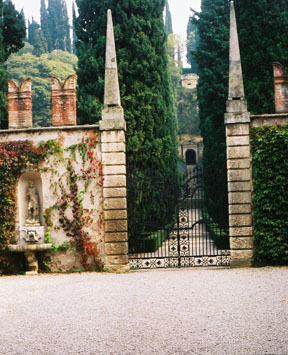 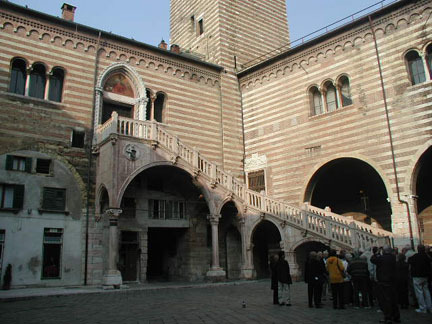 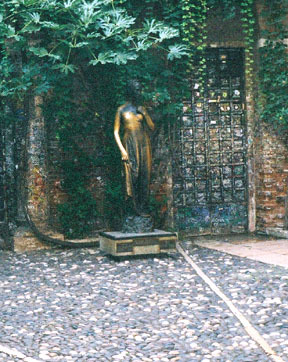 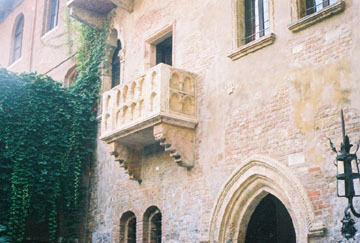 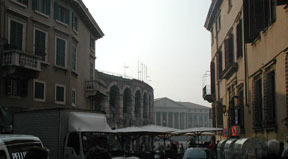 Verona is a very historic city dating to the Roman times. 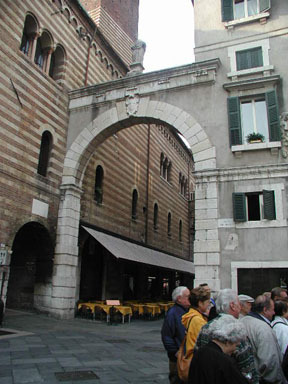 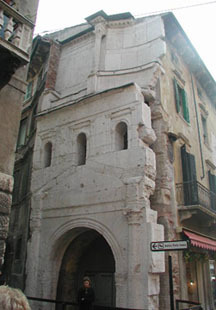 The city still has kept much of the city walls from both Roman times as well as from the Venetian rule of the city. 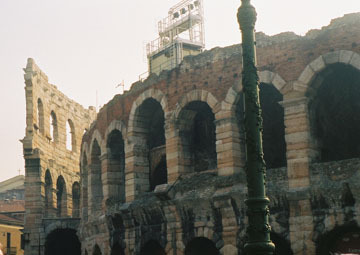 Our tour guide, Mario, gave us a great perspective on the history of Verona.